Need Airport Transfers To Plovdiv? 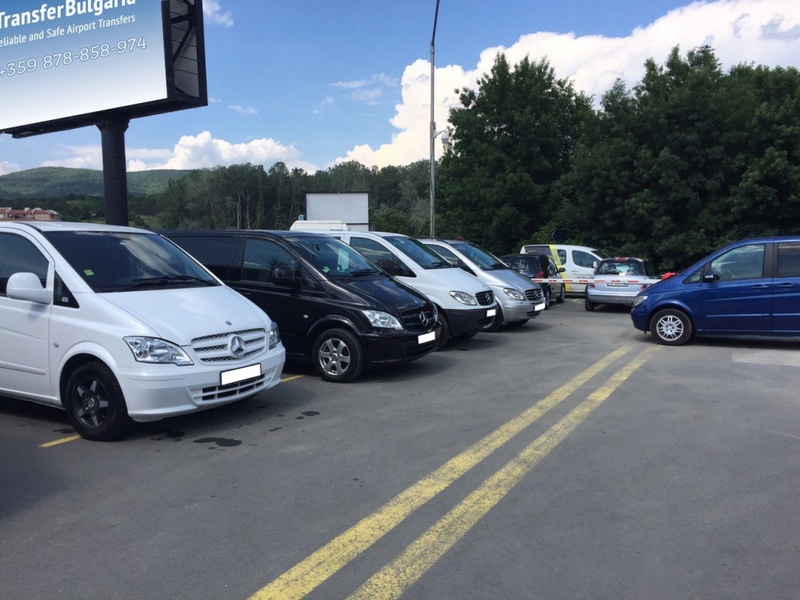 Do you need reliable airport transfers to Plovdiv this winter? Plovdiv is a fascinating city that is the second largest in Bulgaria and one of the oldest in Europe. Located on the banks of the Maritsa river, the peaks of the Sredna Gora mountain range can be seen rising to the northwest. During winter snow and ice is extremely common, making it look particular magical at Christmas time. Often called a ‘hidden gem’, Plovdiv can boast over 6,000 years of history and although it remains relatively unknown to travellers, it’s likely to increase in popularity. Now is a great time to visit before it’s overrun with tourists. Plovdiv Airport is Bulgaria’s forth busiest after Sofia, Burgas and Varna Airport. 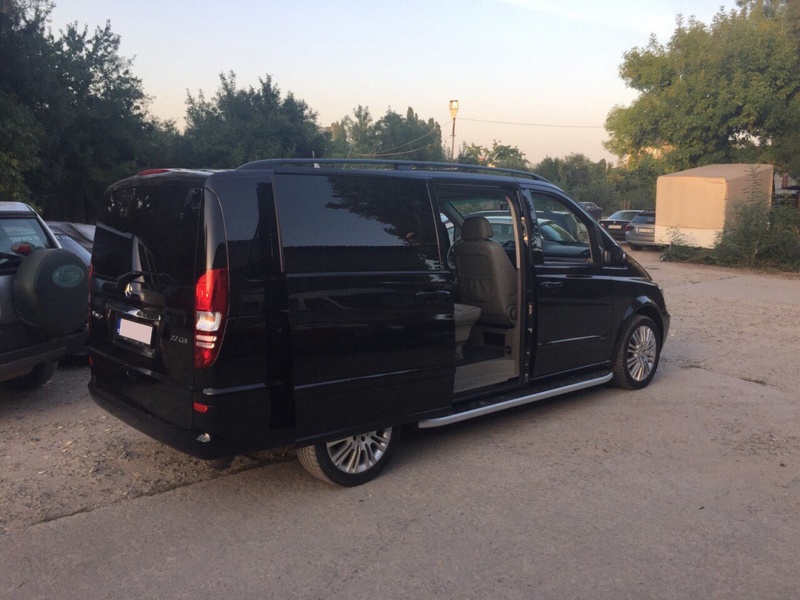 If you need airport transfers to Plovdiv, Transfer Bulgaria Group guarantee the best possible prices. We can take you to a wide range of destinations, including the city itself. Our taxi service also regularly takes passengers from Plovdiv Airport to Borovets, Bansko, Velingrad, Pamporovo, Plovdiv and Sofia. To book one of our taxis, simply make a booking today.